Women the world over have been looking to the French for style inspo for(basically)ever. But turns out, aside from timeless wardrobe tips, we can also turn to them for the secrets to flawless skin. 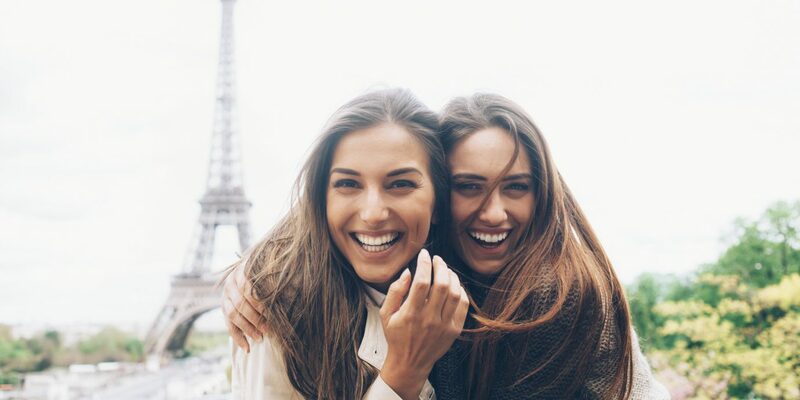 Here, 9 items you'd likely find on any Parisian's bathroom counter—from cleansing micellar waters and multipurpose dry oils to soothing thermal sprays and antioxidant-rich sunscreens. Ladies, take note. 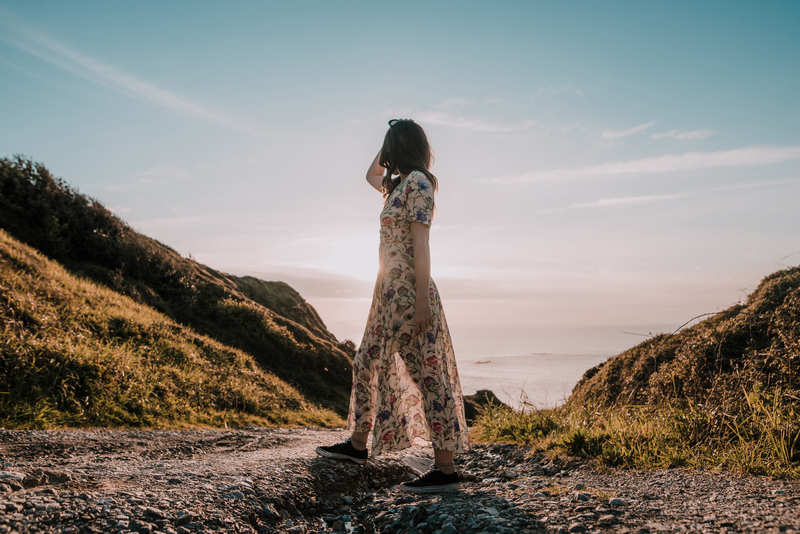 The French may have mastered the effortless look, but that doesn't mean you'll find them out and about with greasy tresses. 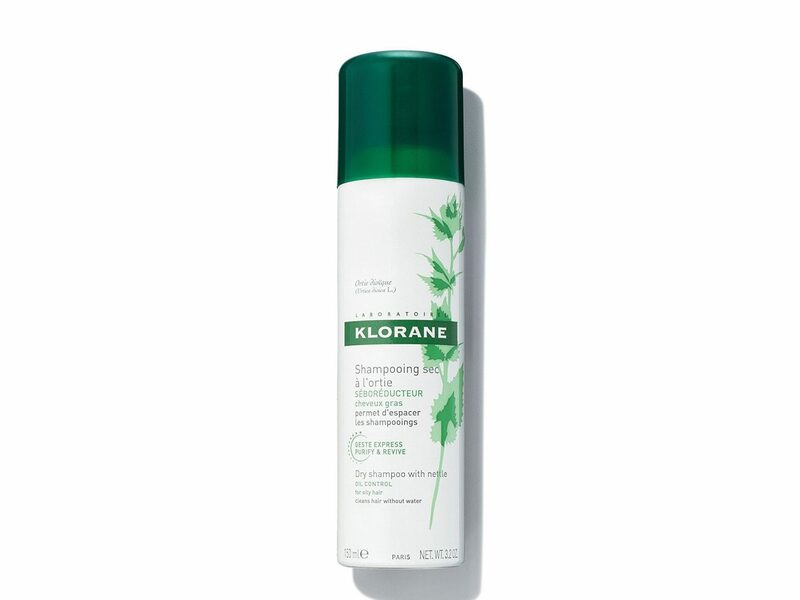 This dry shampoo absorbs oil and cleans hair in between washes with the aid of plant-based ingredients like nettle. The eco-friendly formula is the quickest way to achieve volume and texture without ever going near water or a blowdryer. We adore any product that can pull double duty, and this '24 hour miracle cream' from Embryolisse basically does the work of every single item in our medicine cabinet. The lightweight formula maintains your skin's pH balance and can be used as a moisturizer, cleanser, after-shave cream, and lotion. PS: It's even gentle enough to use on babies. One major way to ensure you age gracefully? Protect your complexion from the sun. We do so with La Roche-Posay's antioxidant-rich broad spectrum SPF 60, which visibly reduces the appearance of sun damage. Best of all, the formula is fast absorbing and finishes matte, making it suitable to use under makeup. 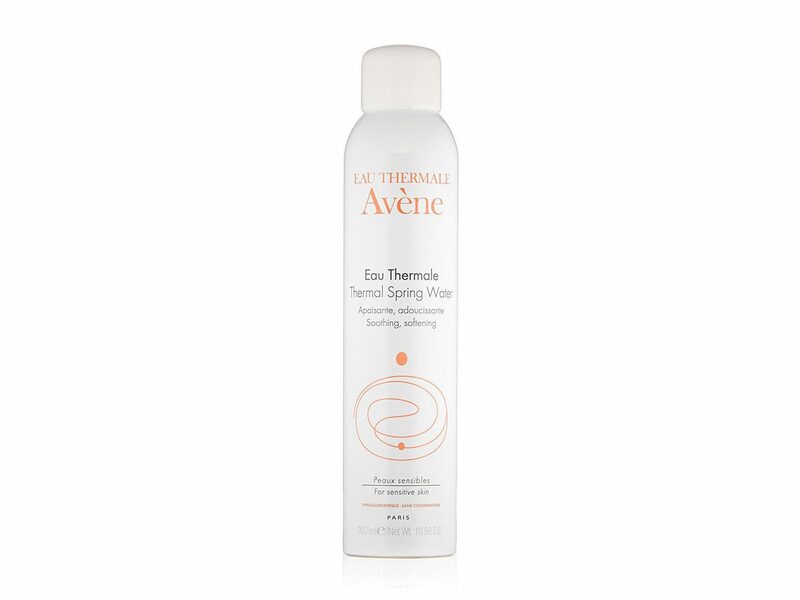 Avène has over 270 years of dermatological expertise under its belt and the cornerstone of each of its clinically proven products is Avène Thermal Spring Water. Spritz on the soothing water—after cleansing, while you're traveling, on a sunburn, after an allergic reaction, etc.—and you'll find your face comes away softer and smoother as it calms itching and irritation and restores your skin's natural balance. 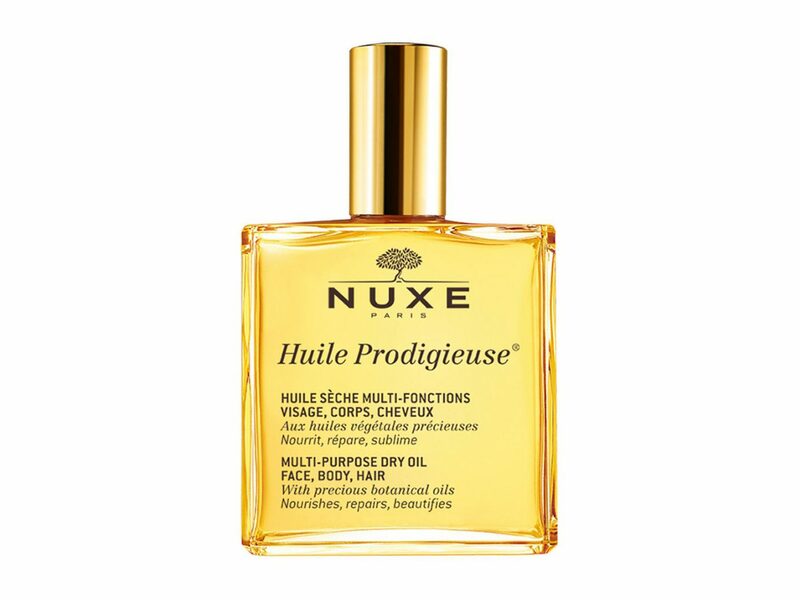 France loves its pharmacy brands, and Nuxe—formulated from eco-friendly, nourishing ingredients like sweet almond, camellia, macadamia, and more—is a cult favorite. 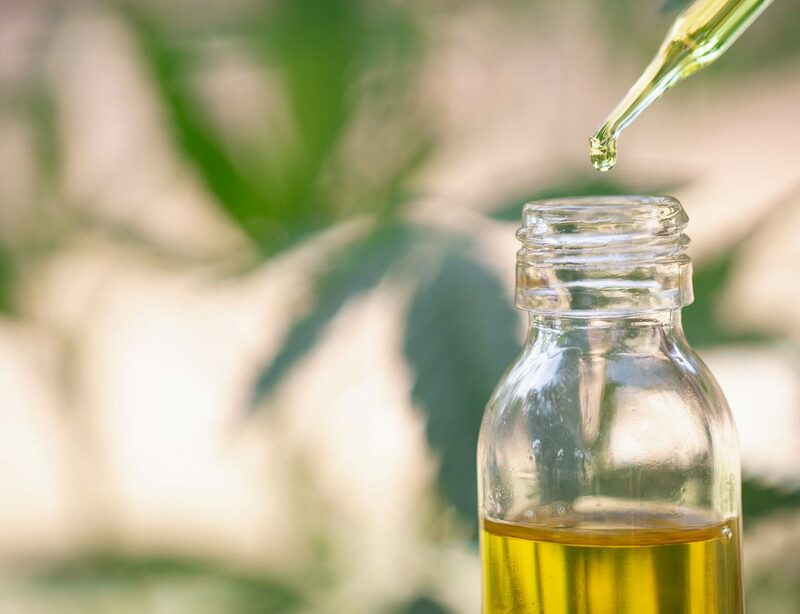 The brand's luxe multipurpose vitamin E dry oil can be added to bathwater, lightly spritzed onto your hairbrush, mixed in with your regular moisturizer, or massaged directly into skin to add sheen and hydration to your complexion and tresses. The elixir is said to "transform skin from cotton to cashmere." 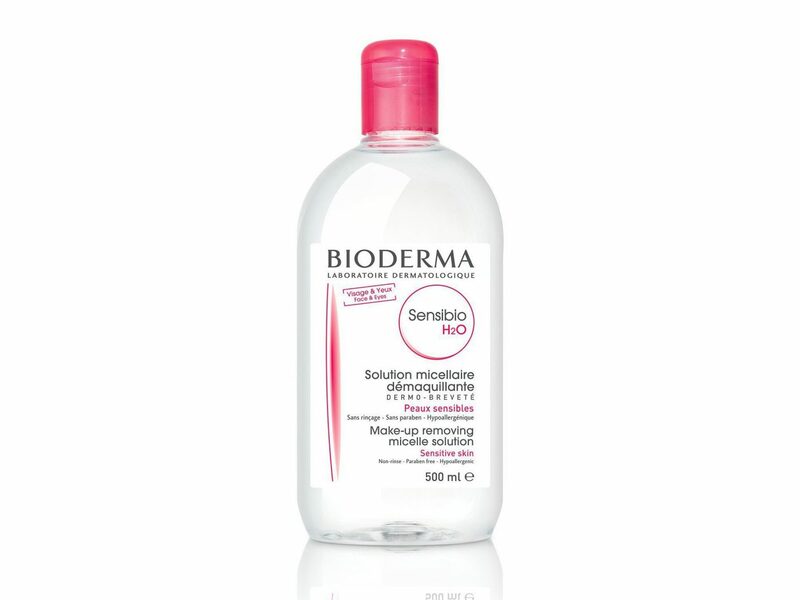 This all-in-one, oil-free facial cleanser and makeup removing water is ideal for those with sensitive and/or allergy prone skin. Simply soak a cotton ball with the dermatological micellar water and swipe it on your face to remove impurities and reinforce your skin's biological barrier. Don't believe it? The hype is real—one bottle of Sensibo H2O is sold every two seconds. The secret to Caudalie's cult-favorite beauty elixir? Grapes—or rather, the healing properties of naturally derived polyphenols found in vine sap. Along with clarifying grape extracts, the mist is formulated with soothing rose oil, astringent mint, and toning rosemary, which—combined—reduce dullness and pores and brighten your complexion. 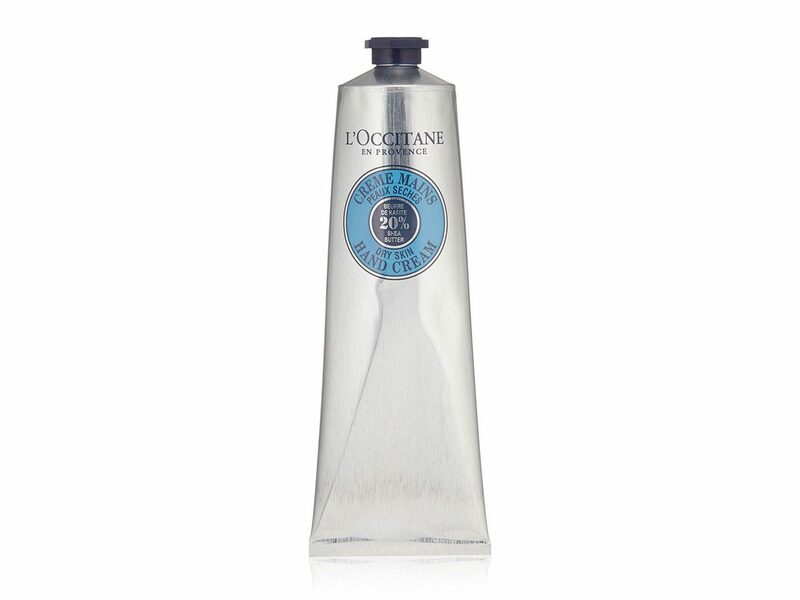 Shea butter, honey, almond extract, and coconut oil come together in this rich hand cream from L'Occitane. The thick formula protects, nourishes, and moisturizes hands without leaving any greasy or watery residue.